Ransomware is malicious software that has been designed to lock you out of your data and in some cases your computer, to hold your information ransom. Paying the ransom does not always result in getting your data back, and in some cases, may fuel repeat attacks in the future. To protect yourself from being impacted by ransomware ensure you have one vital point covered, regular backups of your data. Whether it’s a virus infection, hardware failure, or a simple user error, backups are the one single largest defence you have. I would recommend reviewing your current backup solution with the following in mind. What would it cost you for each hour of data loss? When last did you perform a test restore for each system? For some of our customers any more than two hours of data loss is not an option. There are cost effective solutions that can be put in place to cater for requirements such as these. Backups are the one single largest defence you have. In terms of prevention, here are some of the key points. You may have heard this over and over again, but even today I hear of tech savvy users opening up what is believed to be a ‘safe’ attachment within an email and infecting company shared files. If you believe an email, attachment, or link is suspicious, do not open it. Ensure anti-virus, operating system, and application patches are up to date with the latest security updates. 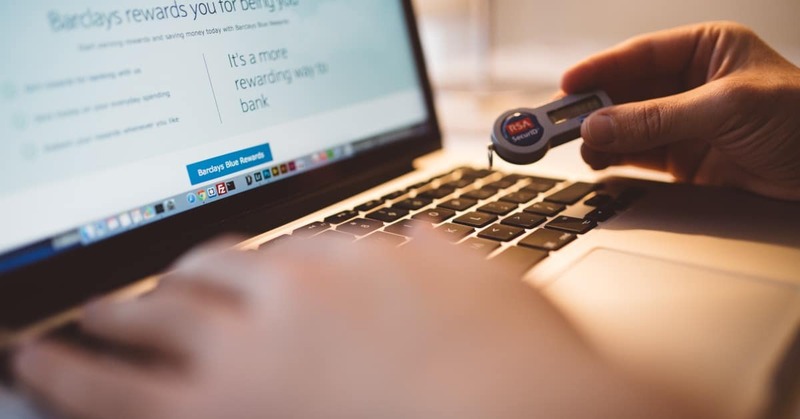 In summary the objective of this article is not to fuel the widely spread fear around ransomware, but to reduce its effects by focusing on the importance of taking a moment to review your backup solution to ensure it meets your requirements.